A part of the name of the product, “Tuff”, is intended as a play on the word “tough”, signifying strength and durability, which perfectly characterize the features of the mat. High thermal and mechanical resistance properties enable application of the SnowTec®Tuff mats in places especially exposed to harsh installation and/or operation conditions. 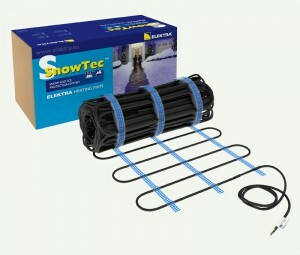 Elektra’s SnowTec®Tuff heating mats are designed to heat up driveways, ramps, walkways, porches etc. 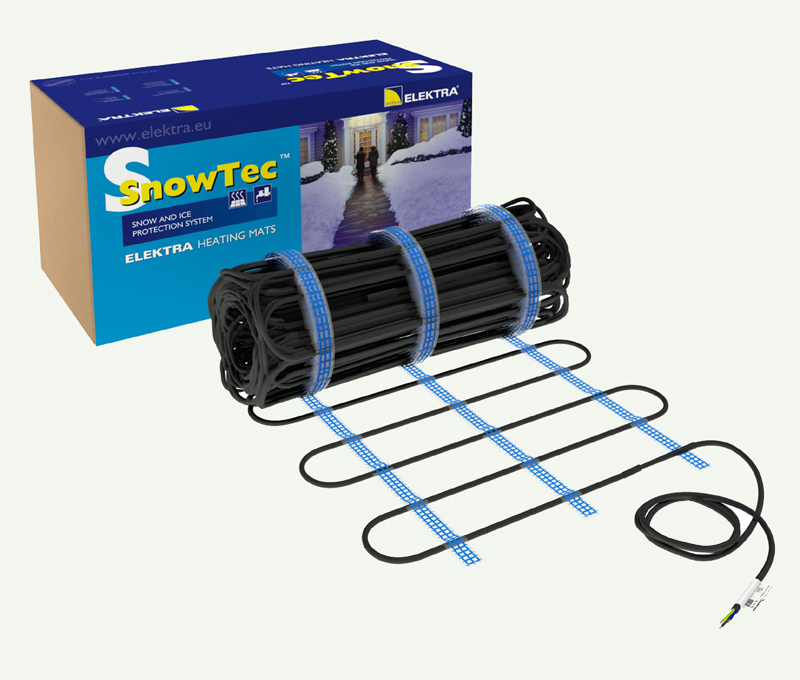 Due to a crucial parameter, which is excellent resistance against very high temporary exposure temperature (240°C), making the SnowTec®Tuff a perfect choice for installation in thermally challenging spots, even directly in asphalt. 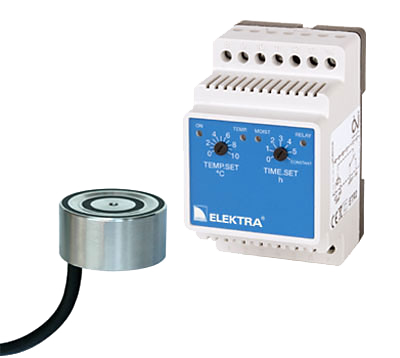 Heating mats are made of one side powered ELEKTRA TuffTec heating cables of approx. 40 W/running meter. Distance between each run of the cable is 10cm. 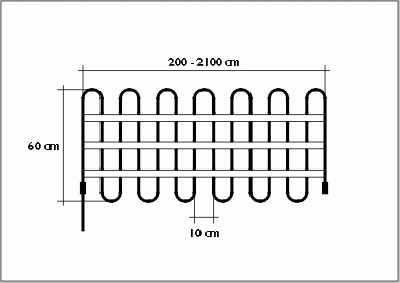 All mats are 0,6m wide and depending on the model – from 1,5 to 27m long. Typical length of “cold” power supply cable is 4m. In most cases it could be considered as “very simple” depending on the particular location and application. 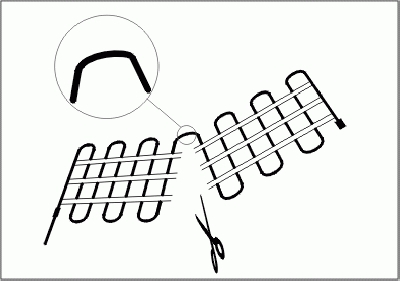 For instance – if the driveway is to be heated – only parts that are actually driven on could be made to be heated by means of installing just two or four long mats parallel to each other in the anticipation of your car/cars width. If larger areas such us outside porch are to be heated – simply more of the mats needs to be installed. 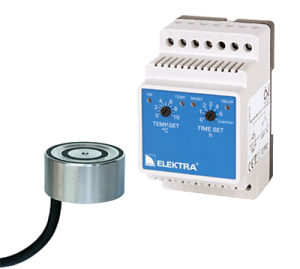 To have the simple and complete installation a special thermostat equipped with temperature and humidity sensor to constantly check for icing.